Take a general view of the global industry information, standards and creativity will undoubtedly be the key words for next turn of LED market competition. 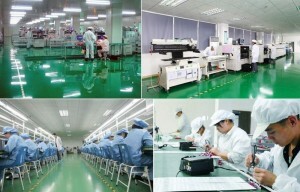 But in these two aspects, China LED enterprises take no advantage. 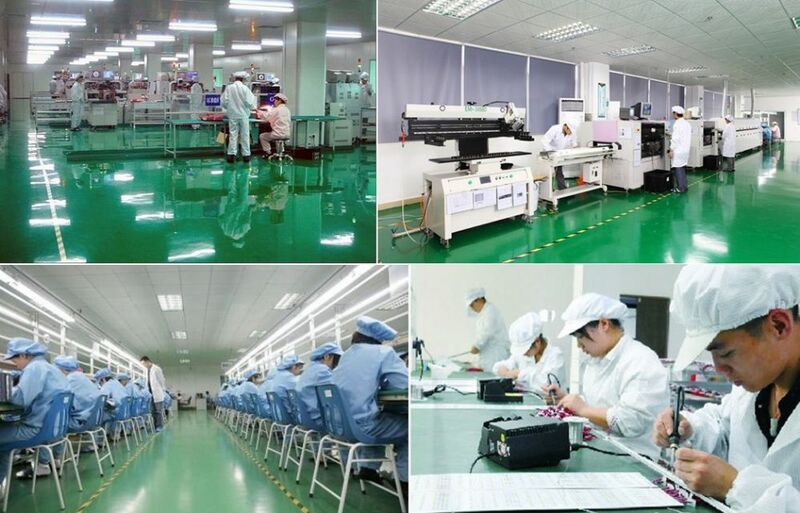 With higher national requirements for subsidy release in LED industry, low end LED lighting products will have little room to survive in this market and face strict challenges in competing for more market shares. Then where is the way out for LED lighting products? What the market needs is not only the products that can provide light, but more creativity to ‘lighten’ people’s life. Over a decade ago, the installation of voice control lights started the intelligent lighting times. When the light senses people passing by, it will automatically turn on. When there are no people around, the light will automatically turn off. It is so convenient. Of course, this is only the simplest application method for intelligent lights. In the actually application, the real intelligent lighting is much more complex. In another word, LED intelligent lighting is not only to simply replace the traditional lighting, but to combine advanced communication, sensors, and cloudy computers and other modern technique methods to make the lighting products more intelligent for a more comfortable environment based on the controllability of LED products .